It’s been a tough couple of years for Emirates. Since December 2016 the airline has been experiencing a bit of a rough patch (mainly for political and financial reasons) and things have been pretty much on hold recruitment wise. Staff morale has also been at a low with cabin crew forums being full of stories relating to worsening working conditions, pay/benefit and staff cutbacks, and a lack of progression routes for staff already working for the airline. It seems that things could be finally looking up, and with the rumoured leak of a staff memo containing details of plans for an ‘unfreezing’ on recruitment it’s starting to look a lot more positive for potential cabin crew applicants. Will the recruitment process stay the same? The airline’s website gives details of an ‘updated’ application procedure for cabin crew, requiring all applicants to fill out an online application form and take part in a video interview. 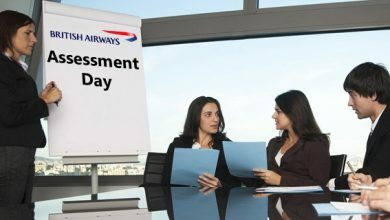 For promising candidates an invitation will then be issued to an Assessment Day. The change here is that Emirates will no longer be holding the ‘Open Days’ which they used to hold worldwide to recruit new crew. The rumours have yet to be addressed by Emirates, and so at the moment there are no definite details of when recruitment is likely to restart, or of how big this new recruitment drive might be. Accusations have also been made against Emirates of the memo just being a means to soothe the concerns of existing staff. 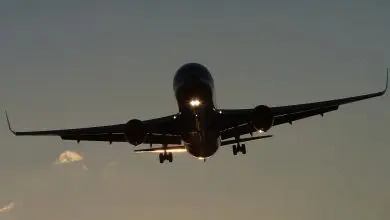 There’s been criticism of the airline for leaving previous applicants stuck in a ‘hiring pool’ during the recruitment shutdown, this leads to the problem of whether these applicants,(along with existing cabin service attendants who want to progress to cabin crew level) will have priority once things get going again. When will Emirates be likely to start hiring again? 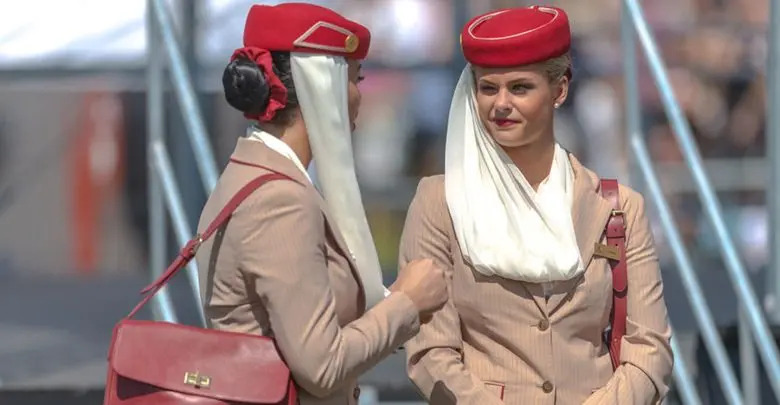 The airline’s reports for the second half of 2017-18 show increased profit and Emirates enjoyed their biggest appearance ever at the 2017 Dubai Airshow, with a highlight being the first showing of their luxurious new Boeing 777-300 First Class Suite. 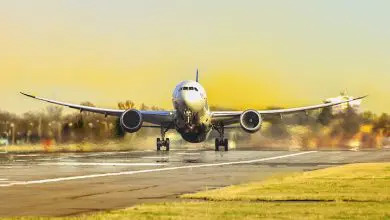 And with new Boeing 777 aircraft and A380 Airbuses on order, plus the introduction of new services (including a new flight from Dubai to London Stanstead commencing in June 2018) and more flights on existing routes it makes sense that things should start moving soon recruitment wise. We’ll keep you informed on further updates on the situation…in the meantime have a look at our 2 Day Cabin Crew Course that will prepare you for the upcoming process.